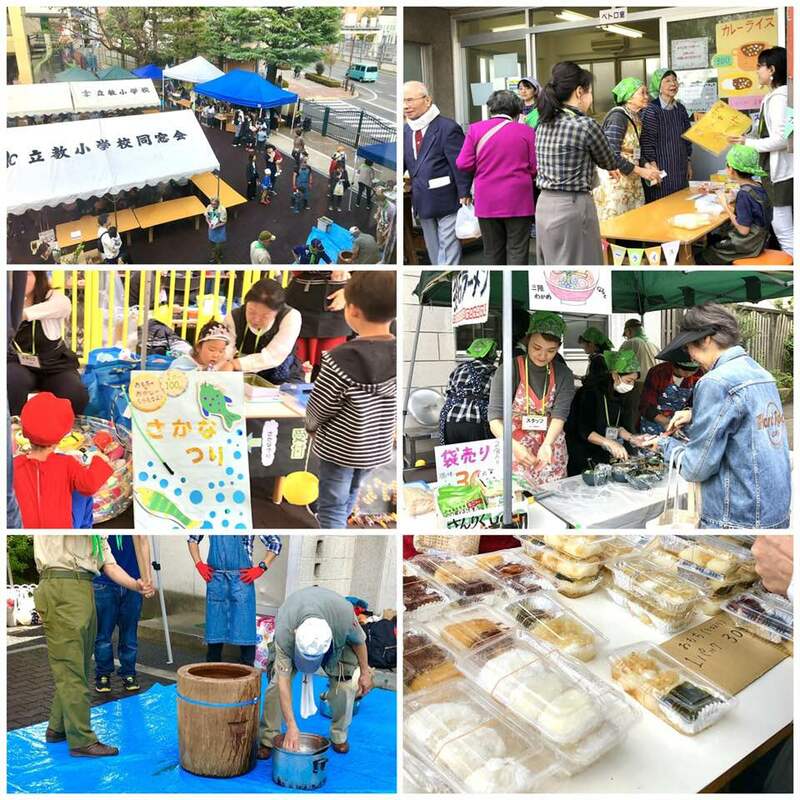 カトリック豊島教会 > お知らせ > 2018年10月28日に教会バザーが開催されました。OUR CHURCH BAZAAR IS OVER! 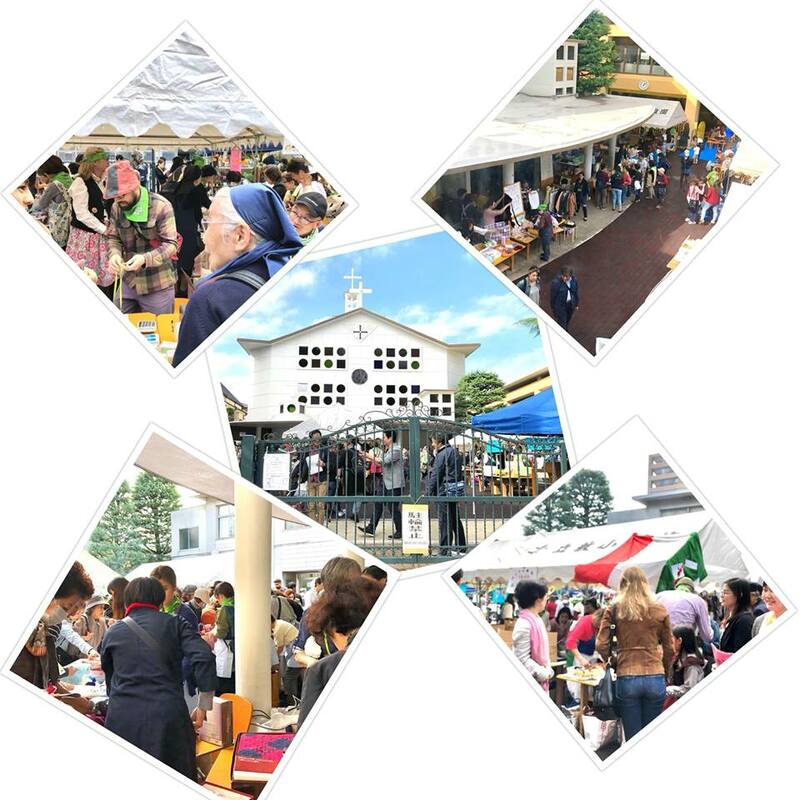 2018年10月28日に教会バザーが開催されました。OUR CHURCH BAZAAR IS OVER! Our Church Bazaar is over!! 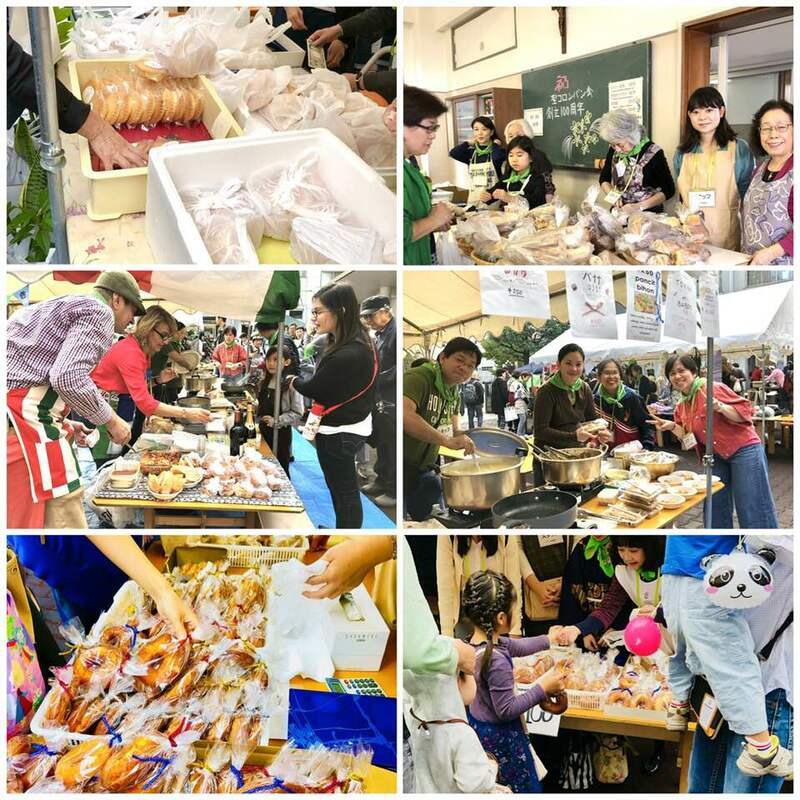 It was held on 28th October 2018. Fortunately we were blessed with fine weather. 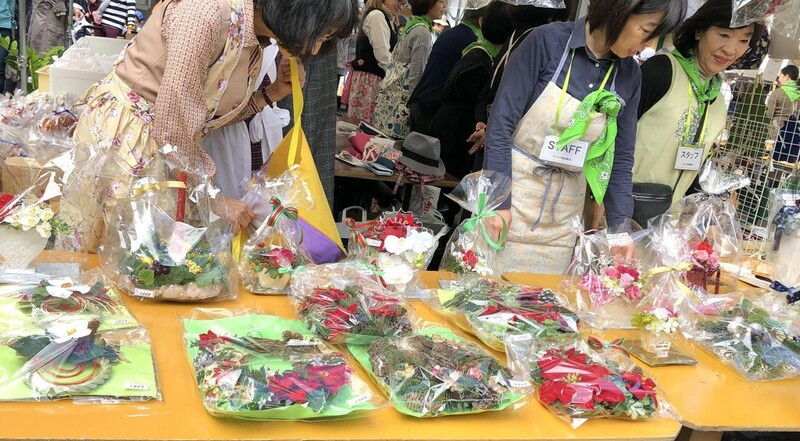 The profit of the bazaar will be donated to East Japan great earthquake disaster reconstruction assistance and for the facilitation of the church. 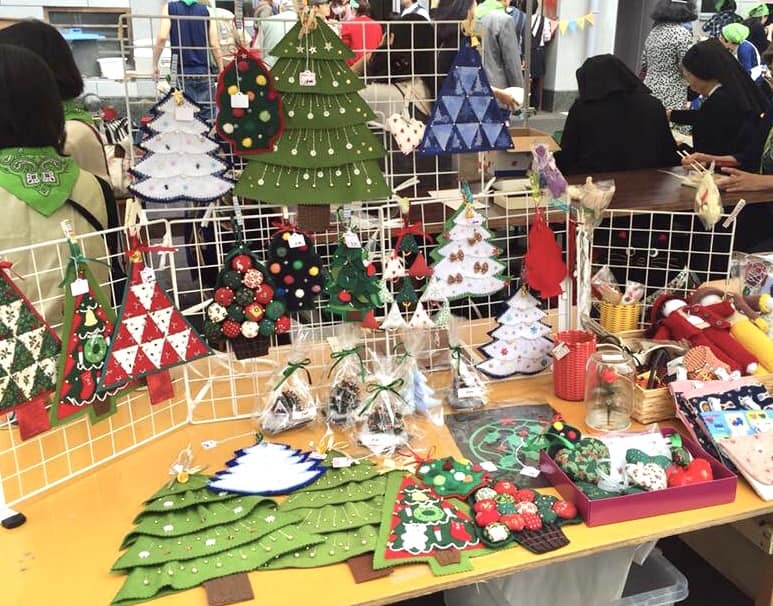 A big thank you to all who helped make the Church Bazaar a huge success!